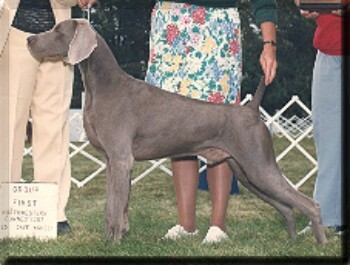 A multiple best-in-show winner, Brae proved to be an outstanding sire. Brae is the sire of 5 futurity winners, 1 maturity winner, and 1 best-in-show winner. In addition, his progeny have earned field points and obedience titles, as well as field and versatility ratings.